Cannabis will be sold in privately-owned stores starting October 17, 2018. Those same stores will sell cannabis products through an online store to those 19 or older. Each province sets its own legal age, as with alcohol. In Saskatchewan, the minimum age for purchase and possession is 19. What Can I Buy in Saskatchewan? Private stores will be allowed to sell a range of dried cannabis (aka flower or buds), pre-rolls, cannabis oils, capsules, and seeds for home growing. We don’t know how many licensed producers will have their products on store shelves since they sell product directly to private stores. Edibles are not expected to enter the market nationwide until October 2019. Will Saskatchewan Stores Be Open on Oct. 17? Yes. 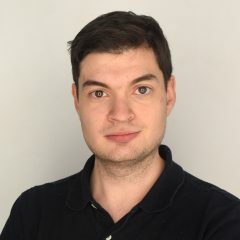 Fifty-one private-run cannabis retail store applicants have been approved by the provincial government, although it is unclear how many will open on legalization day. The provincial regulatory agency expects as many as 17 stores to be ready and open on Oct. 17. 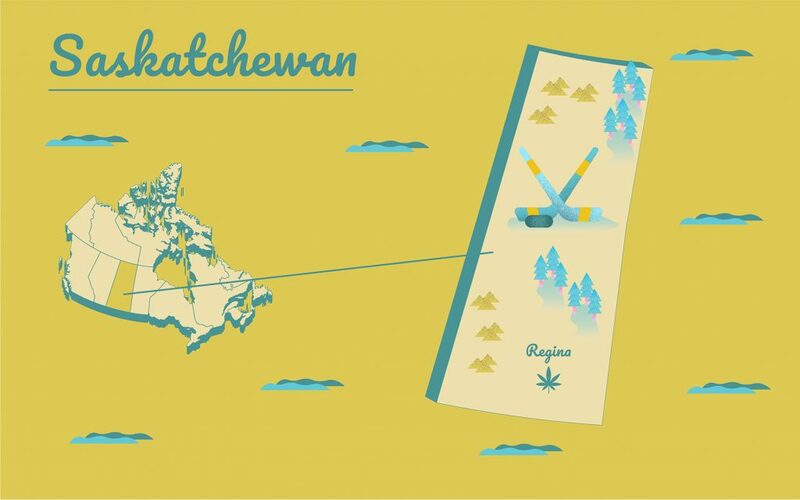 We have a page devoted to cannabis store locations and status: Recreational Cannabis Stores in Saskatchewan. Online sales of cannabis products will be undertaken by the private stores that are authorized to sell cannabis. Remember, minors are prohibiting from purchasing. Cannabis transported in a motor vehicle must not be opened, breached, or be allowed to be opened in a car. Cannabis cannot be consumed in vehicles. No. In Saskatchewan, those under the age of 19 will not be allowed in cannabis stores. Cannabis use will not be allowed in public places and motor vehicles. Neither drivers nor their passengers may consume cannabis. The federal Cannabis Act allows adults to cultivate up to four plants per residence, and the province of Saskatchewan is no different. Yes, as long as you remain within Canada and abide by the possession limits of the departure province and the arrival province. But please be mindful: The fragrance of cannabis flower can be powerful, and not everybody enjoys it in the close confines of an airplane cabin. 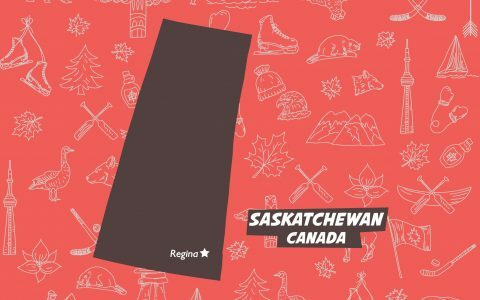 Unlike most provinces, the province of Saskatchewan will not act as middle man through Cannabis NL. Private licensed producers (LPs) will deliver their packaged and branded products directly to private stores (or to private wholesalers, who can then sell to stores). The government passed the Act to Amend the Liquor Corporation Act, as well as the Control & Sale of Cannabis Act, which sets out the parameters of lawful sale, purchase and consumption of cannabis in the province. There are no caps on the number of stores one entity or company can open in Saskatchewan.